Convenience: All fields are within 1-2 minute walk from one another, allowing for easy transportation between games for teams, recruiters, and families. Game Analysis: Staff will provide In-game and Postgame analysis for your club team. Whether it be an individual play or overall team pattern of play, input from the Nation's best is Great for improving Lacrosse IQ, the most valuable commodity in any lacrosse player. FUN: THE Greatest Motivator for Young lacrosse players. 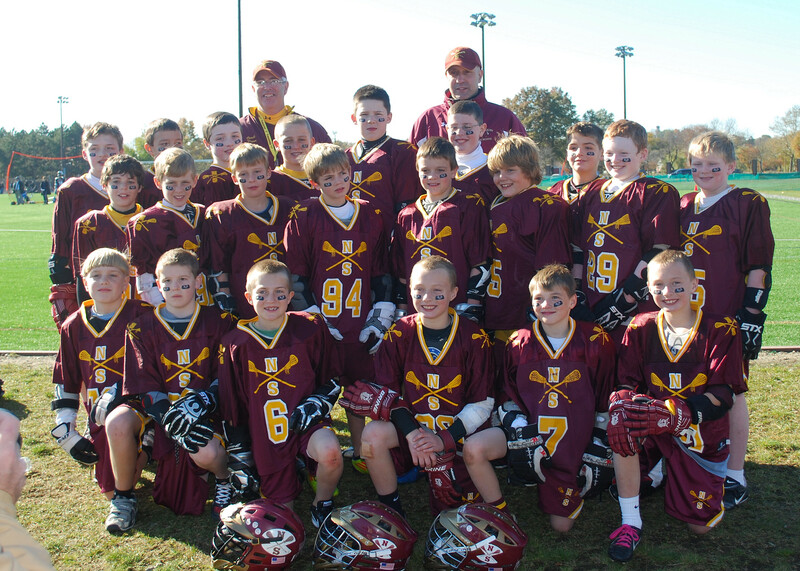 The Youth Classic will provide a fun and inspiring atmosphere for our young Laxers! What Makes the Crimson Lax Classic Great? By far the best facilities around for teams to compete! One day round robin format tournament, no playoffs. Each team will play 3 total games. 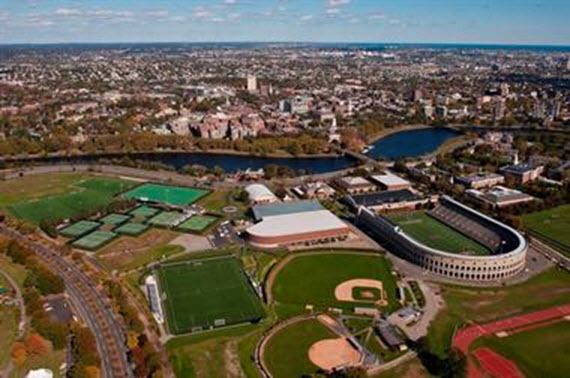 Please Note that Harvard University NOT Crimson Lax charges for parking, please plan accordingly!